Childhood vaccines have proven to be the most effective public health measure in history, yet people march on Washington to protest their use. Leaders of African nations prefer to let their citizens starve rather than import genetically modified grains. And the public spends billions of dollars on dietary supplements that do more harm than good. 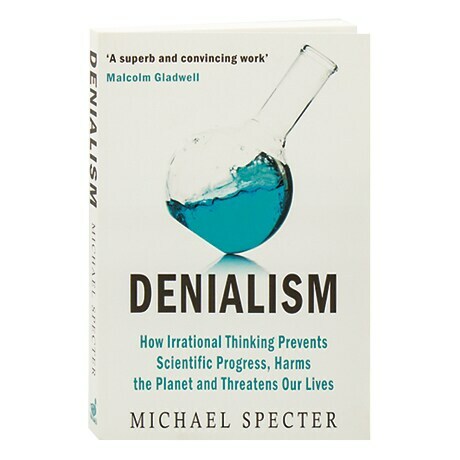 Arguing that a war on progress is occurring worldwide, Michael Specter warns that the issues may be complex but the choices are not, and—urging renewed faith in the scientific process—examines the issues of the discredited medication Vioxx, the allegedly healthful echinacea, the debate over vaccines, and the immensely lucrative organic food industry.